Wool, toggled coat by Queen Mum. Puffy, hooded jacket by Noppies. We have TWO of these! 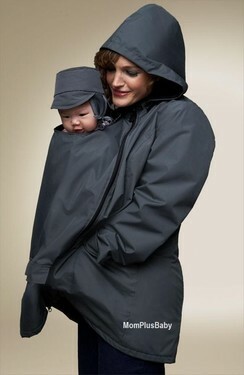 Mamacoat with removable panel by Japanese Weekend. Long, open cardigan by Noppies. Blue, sweater dress by Imanimo. Shirt with detailed belt by Bellyssima. V neck shirt by Imanimo. Black sleeveless dress by Imanimo. Wrap, belted jacket by Imanimo. Dress with detailed belt by Bellyssima. Sweater cape by Queen Mum. Black dress with tie dye sleeves by Imanimo. Green tie dye dress by Imanimo. Grey sweater dress with leather patches by Bellyssima. Short sleeved sweater tunic by Bellyssima. Brown Mamacoat with removable panel by Japanese Weekend. Green wool coat by Noppies.